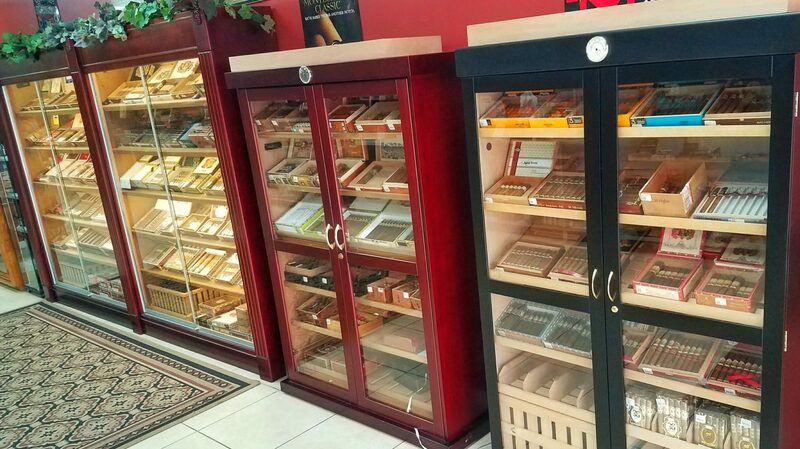 Vapor, Cigars & Tobacco Supplies At Two Convenient Locations. 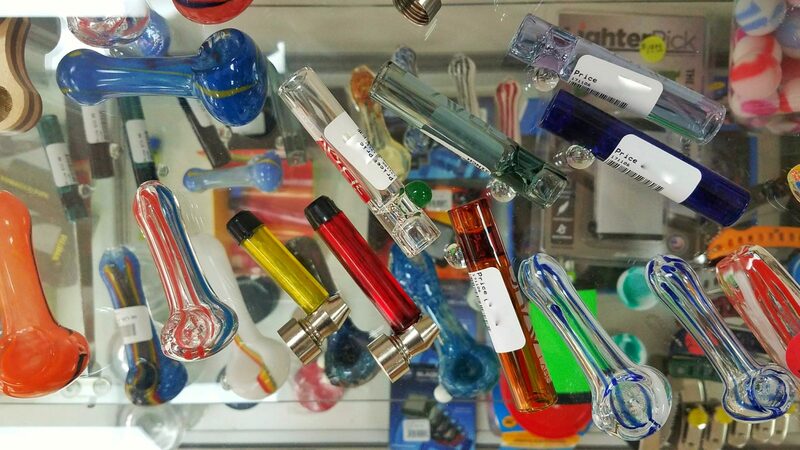 Large Selection & Top Brands. 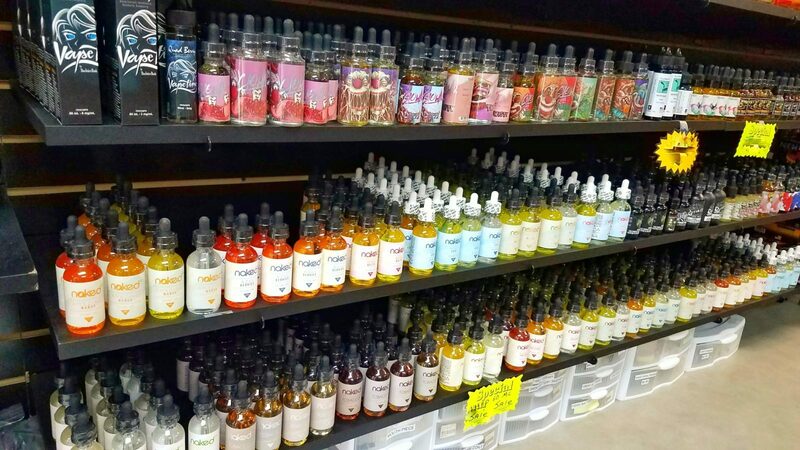 Stocked With Some Of The Best! 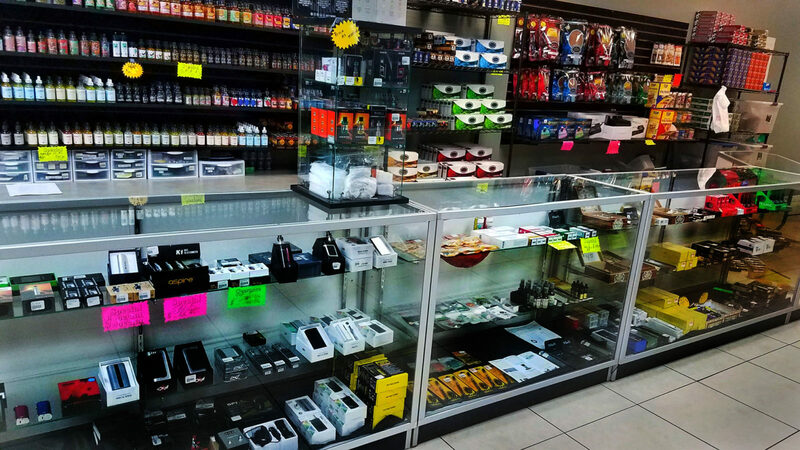 Vape Supplies • E-Cig’s • Vape Refills • Vape Hardware • Premuim Cigars • Tobacco. 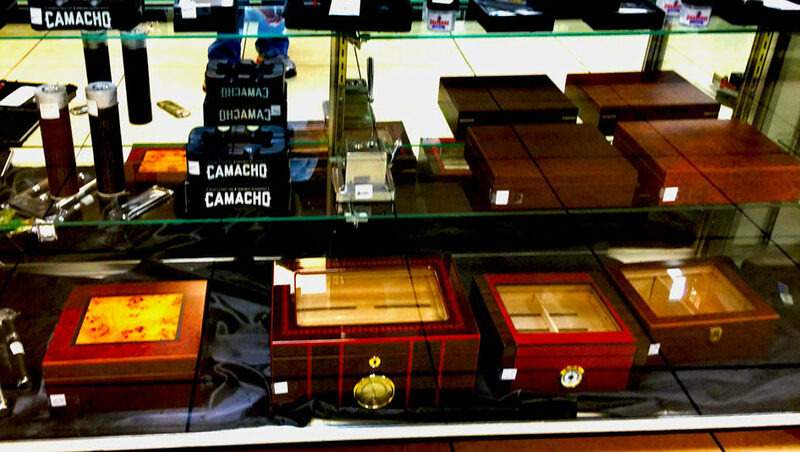 Walk In Humidor at Greenacres Location Only! 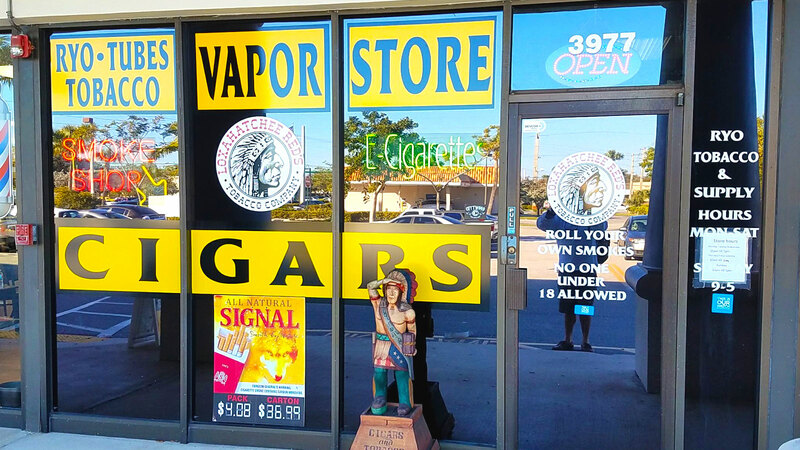 Two Convenient Stores Located in GreenAcres or Royal Palm Beach, FL. 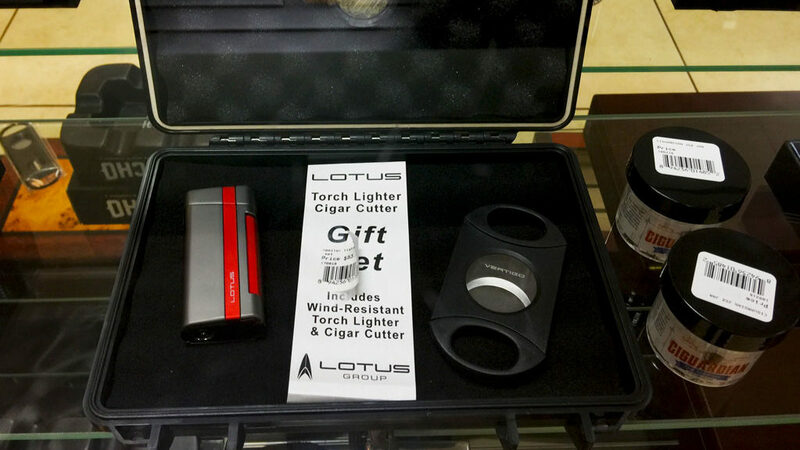 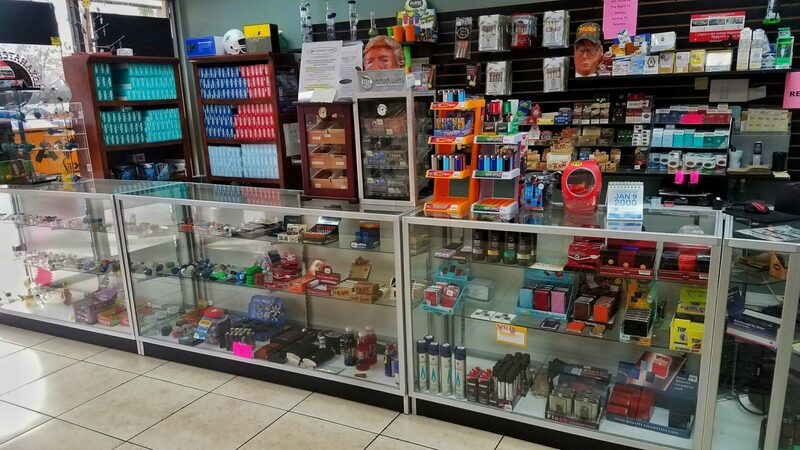 At Loxahatchee Red’s we are committed to bringing you a comfortable, friendly atmosphere and a great experience when it comes to your Cigar, Vapor, E-Cig, and Tobacco needs. 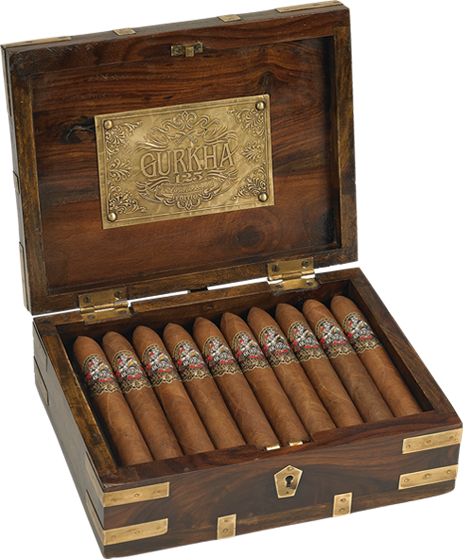 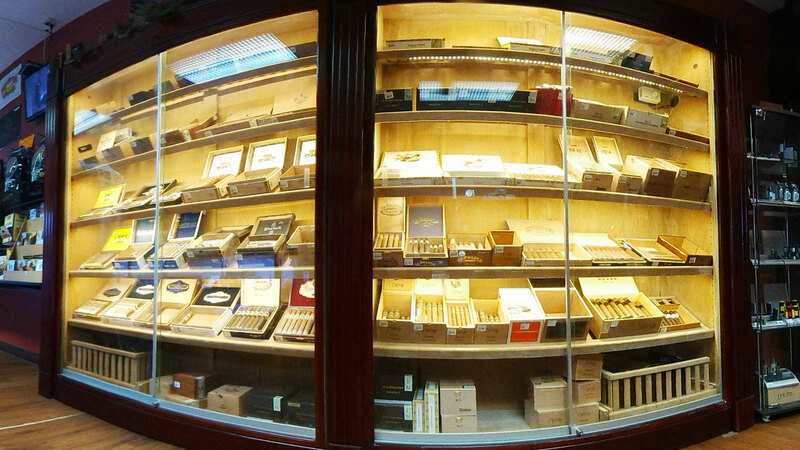 Whether you are a cigar or tobacco aficionado or you are new to the premium tobacco world we are here to help. 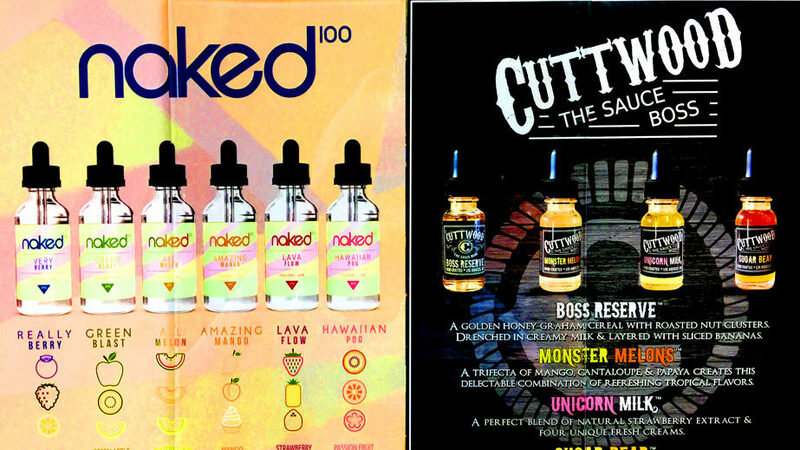 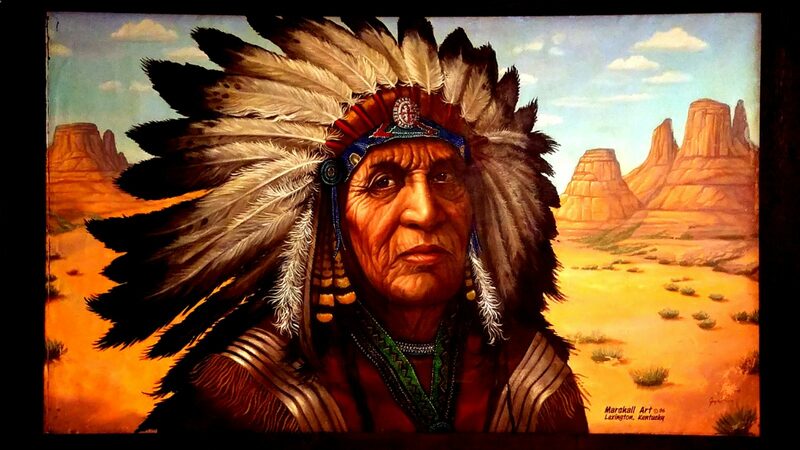 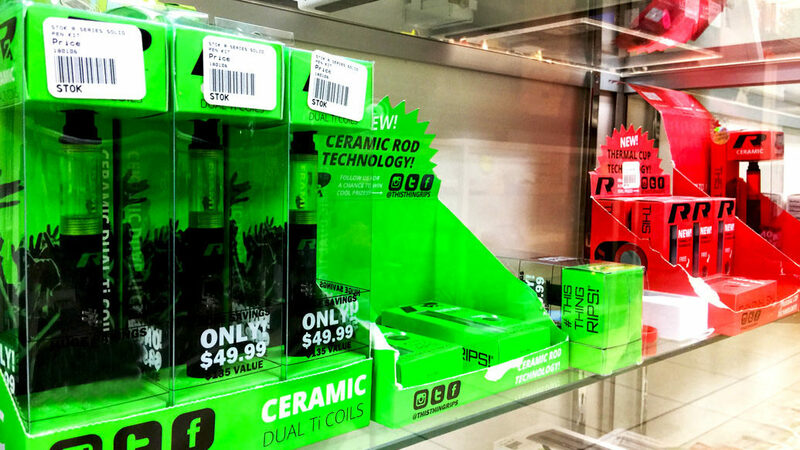 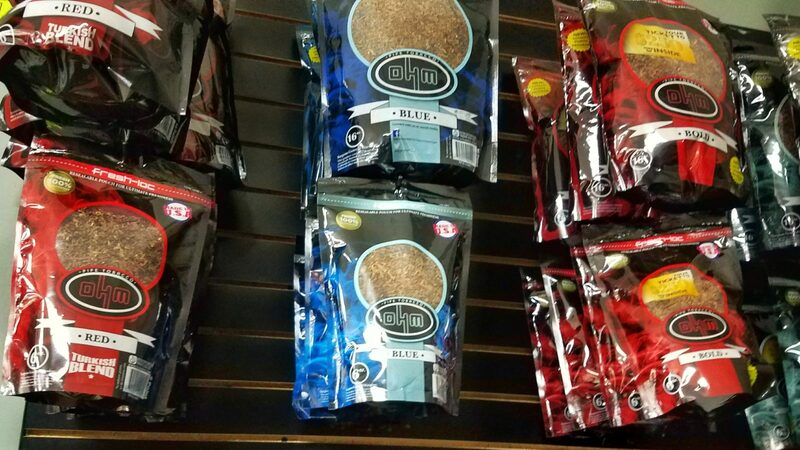 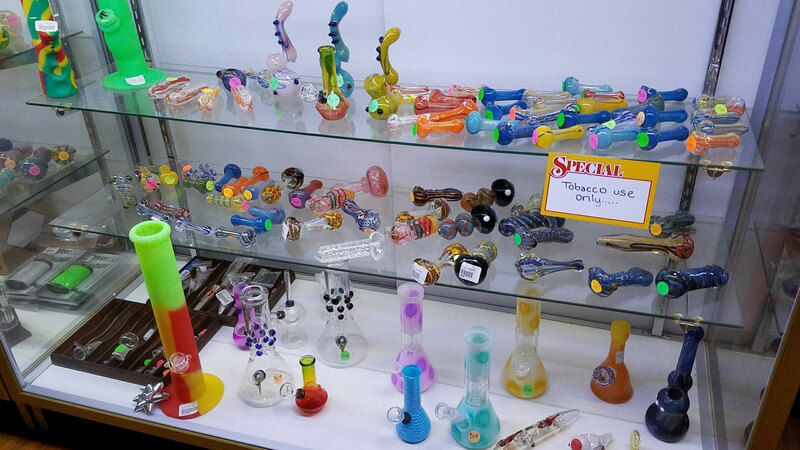 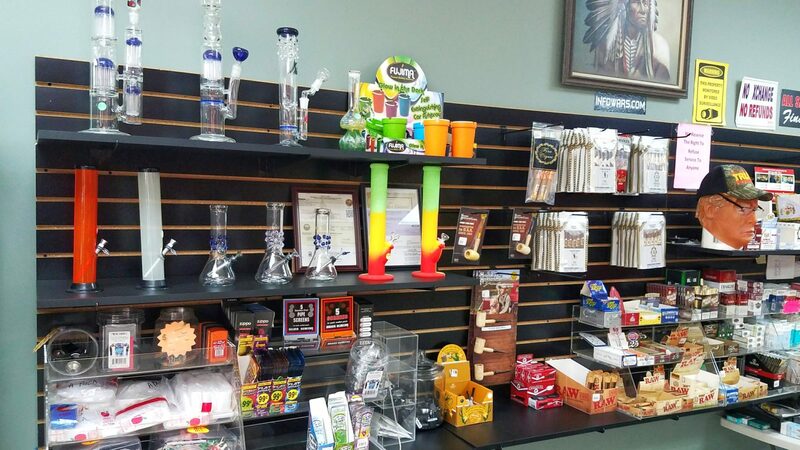 Both locations offer a full line of tobacco products. 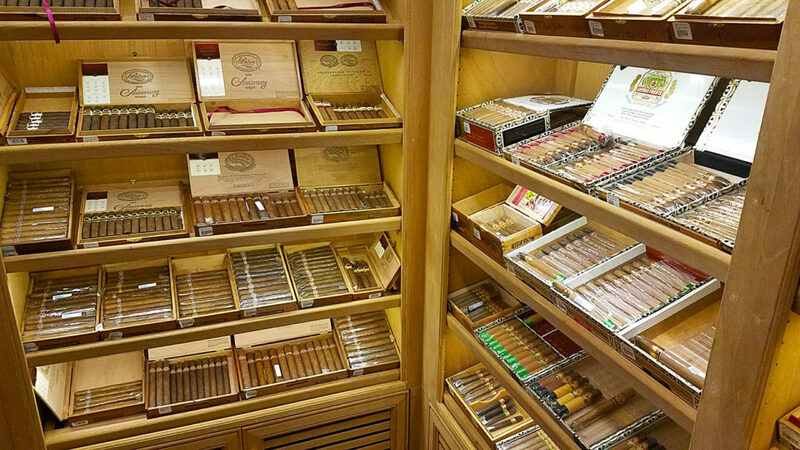 From premium cigars to all natural loose tobacco sold by the ounce or prepackaged along with a great selection of smoking accessories. 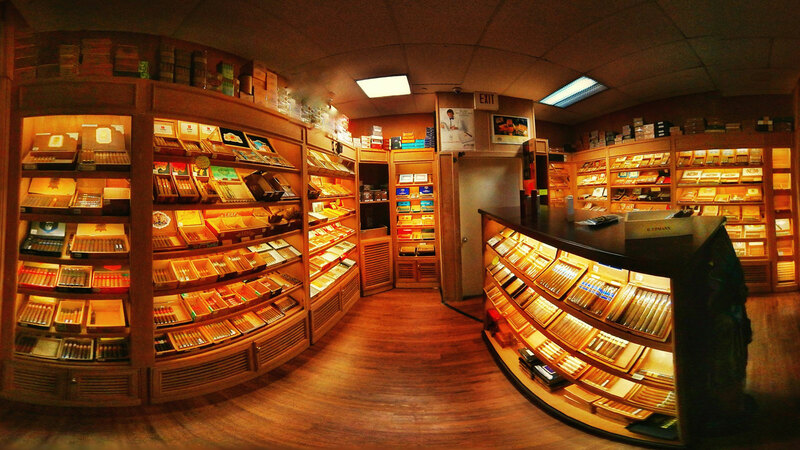 R.Y.O HEADQUARTERS We offer premium quality tobacco and tubes to roll your own smokes. 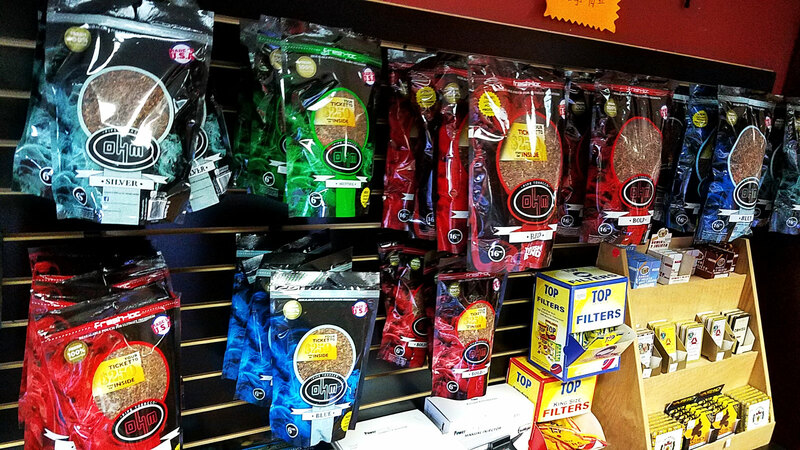 Our friendly staff can help you customize a blend that fits your taste. 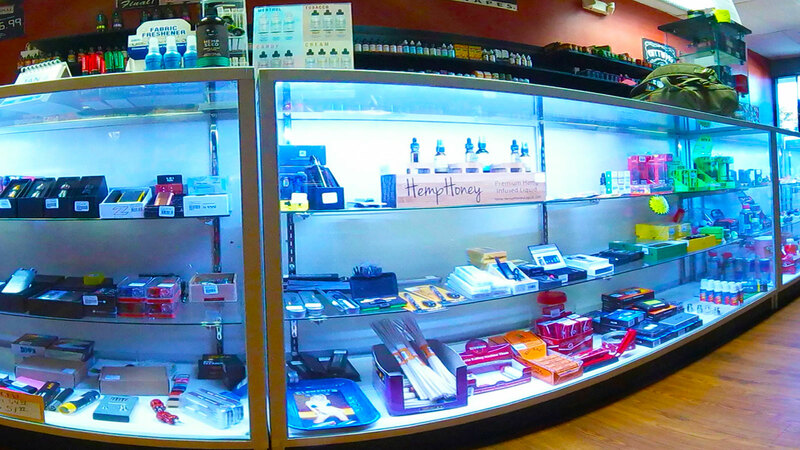 We also offer a great selection of hand rolling machines, tubes and accessories. 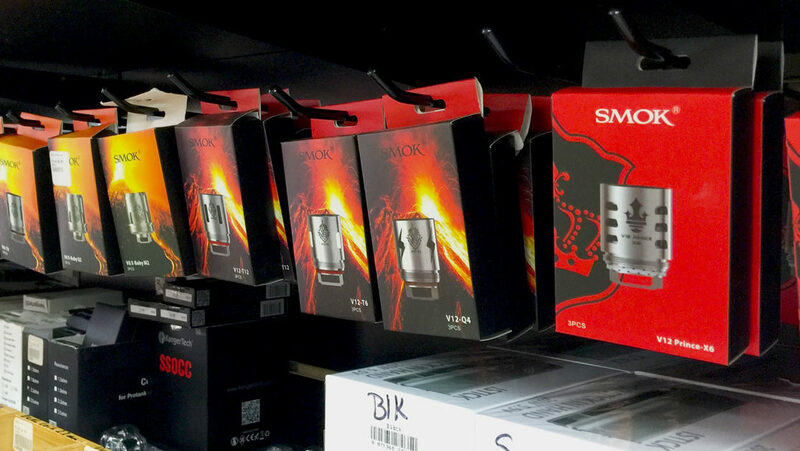 Stop by any of our locations and start saving up to 50% less than store bought cigarettes without all the harsh chemicals. 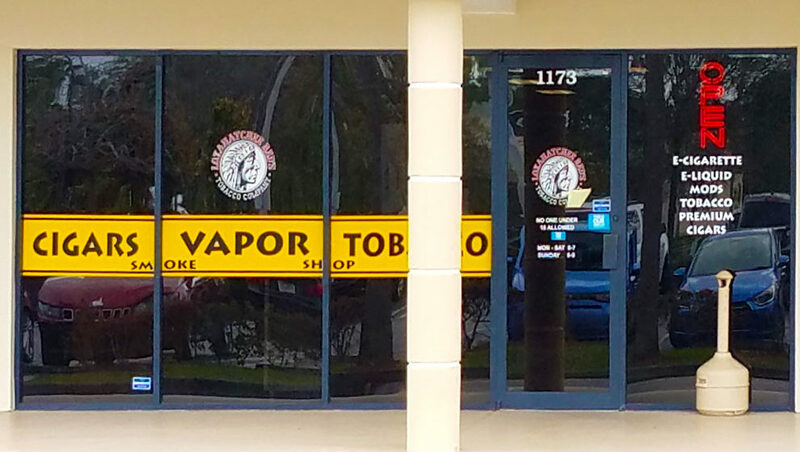 Lake Worth, Greenacres, Haverhill, Wellington, Atlantis, Aberdeen, Golden Lakes, Boynton Beach, Lantana, Hypoluxo, Winston Trail, The Falls Clubs, Forest Oaks, Poinciana, The Fountains, River Bridge, Wellington, Loxahatchee, Loxahatchee Groves, Royal Palm Beach, The Acreage And Palm Beach County. 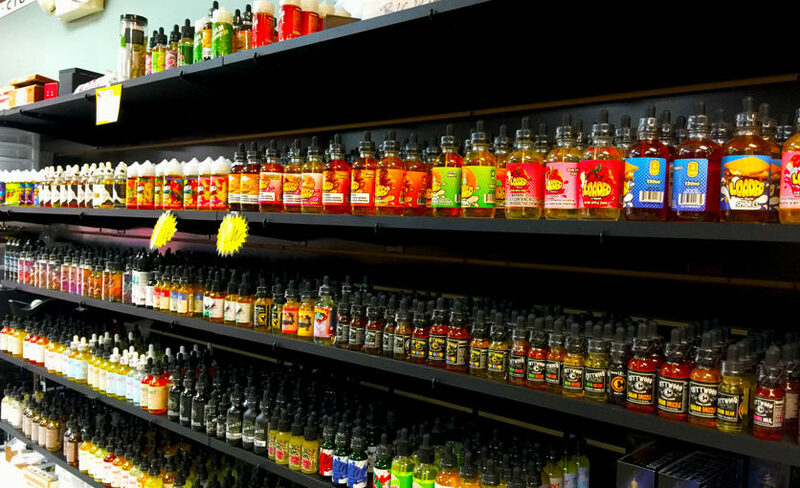 Two Fully Stocked Locations with 1000’s of Products. 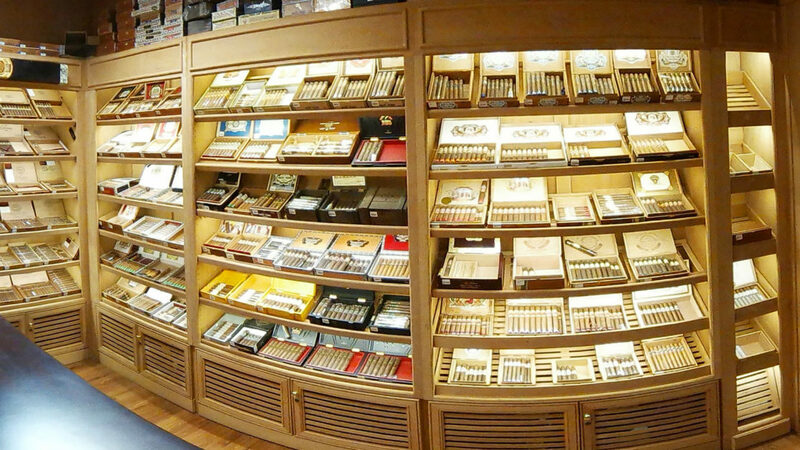 ✔ Come chat with our knowledgeable and friendly staff. 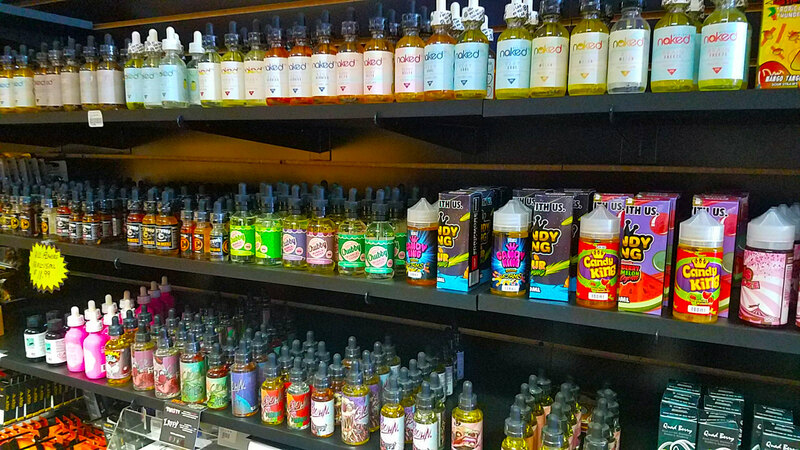 They are all very knowledgeable about all of our products including the vape, e-cig, hardware, premium e-liquids, and e-juice products. 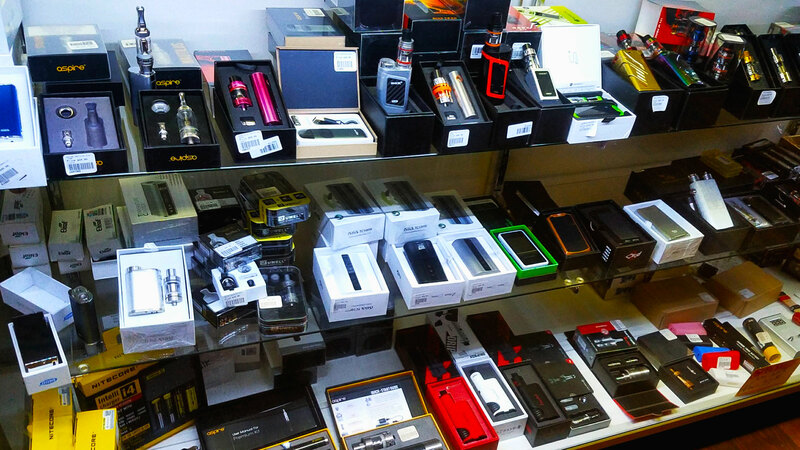 Additionally, they can help answer any questions you may have while browsing through our newer product lines. 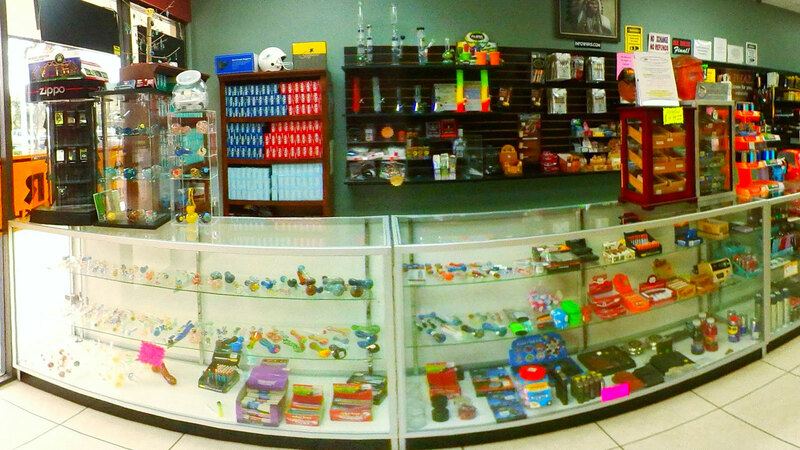 ✔ Come visit our friendly staff. 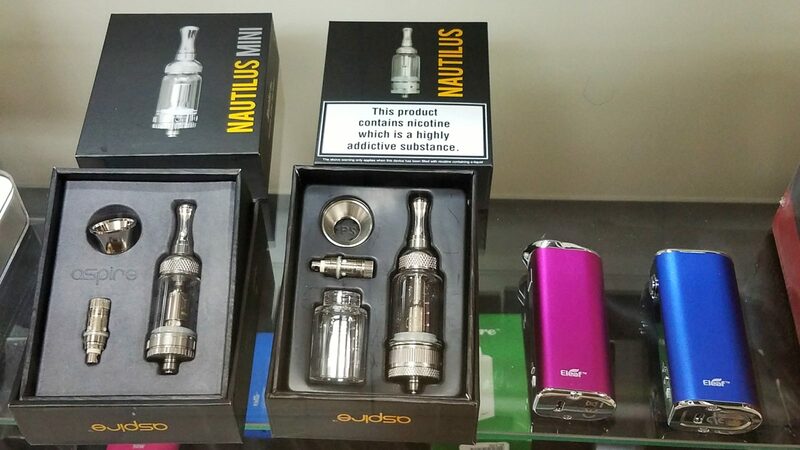 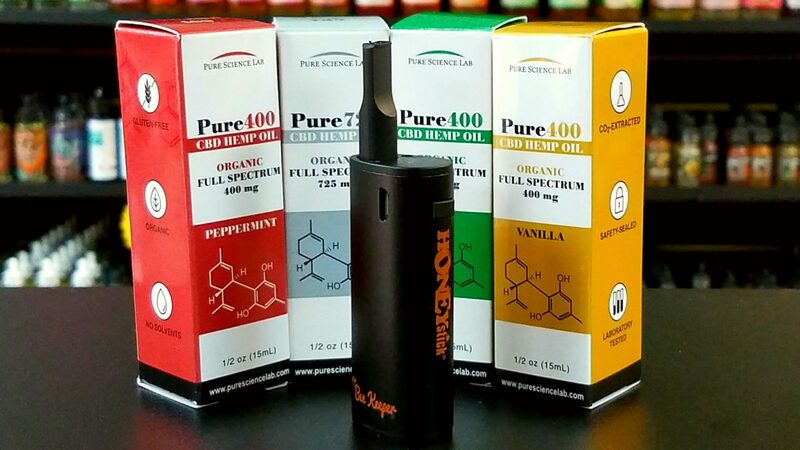 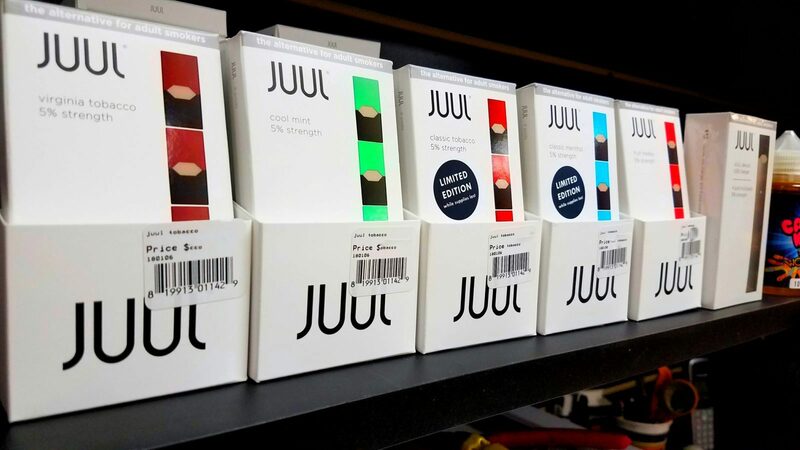 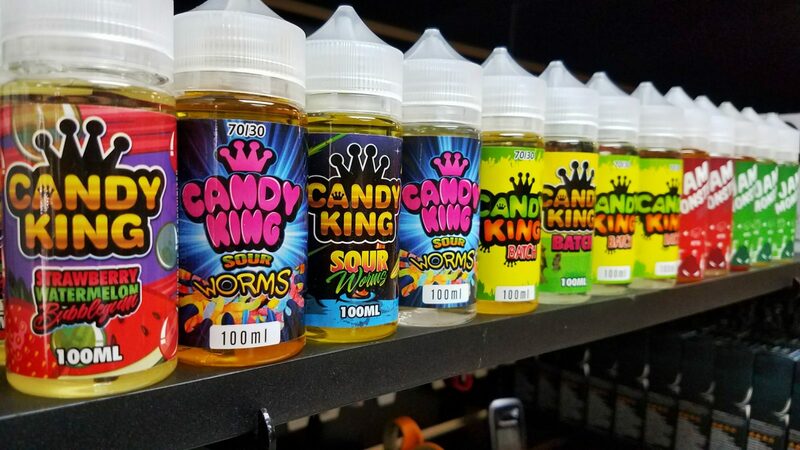 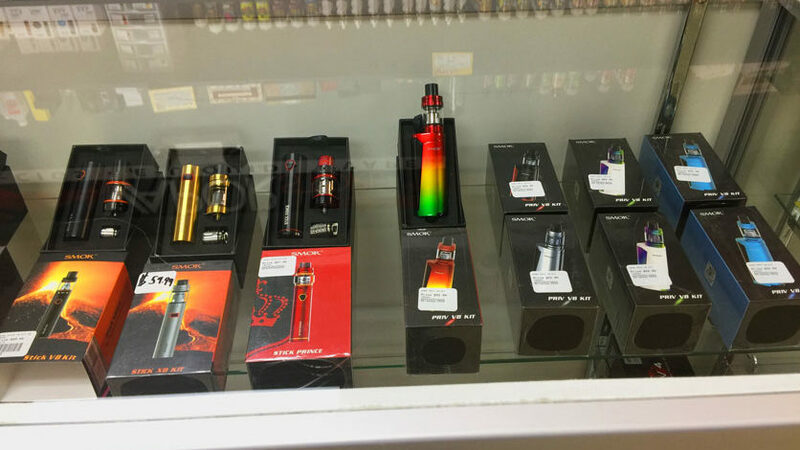 The employees are all very knowledgeable about Refillable e-Cig Cartridges, Flavored e-Liquids, Vapor Pens, Vape Pods, Vape Tanks and all General Vaping products. 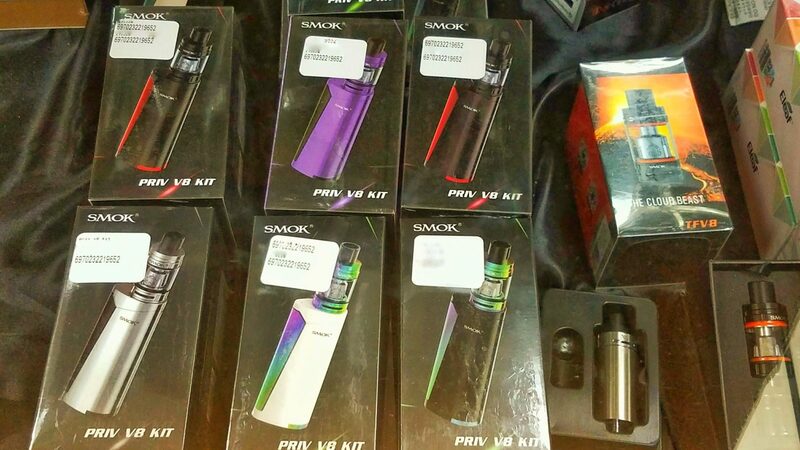 They are also good with the e-Flavors, e-Juices, brands, eJuice mixing and refilling cartridges. 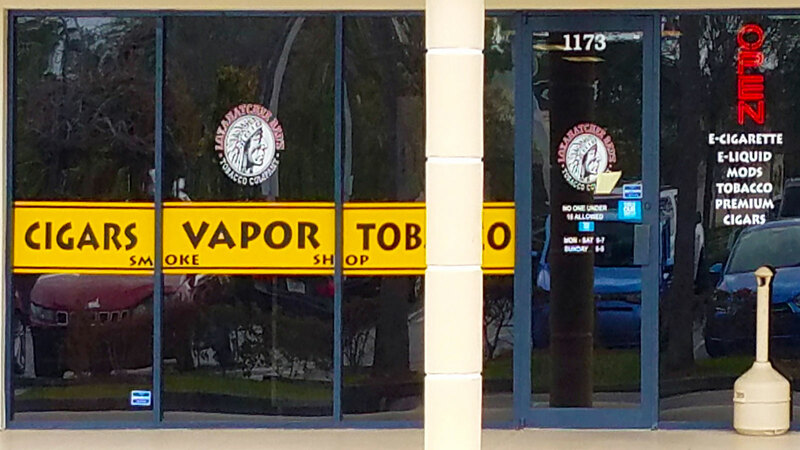 1173 Royal Palm Beach Blvd. 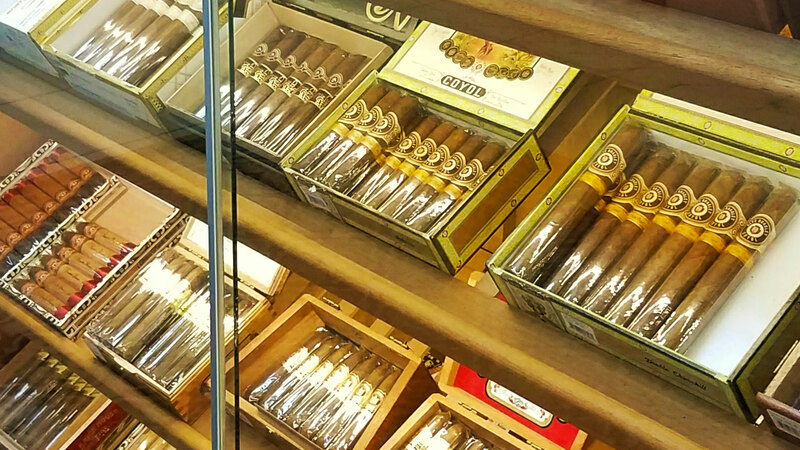 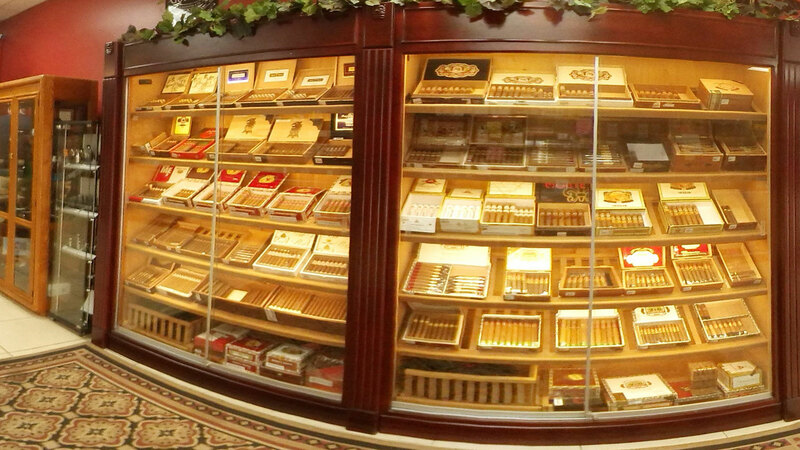 This Store Has a Walk In Cigar Humidor Plus Premium Cigars, Lighters, All Natural Tobacco, and Accessories. 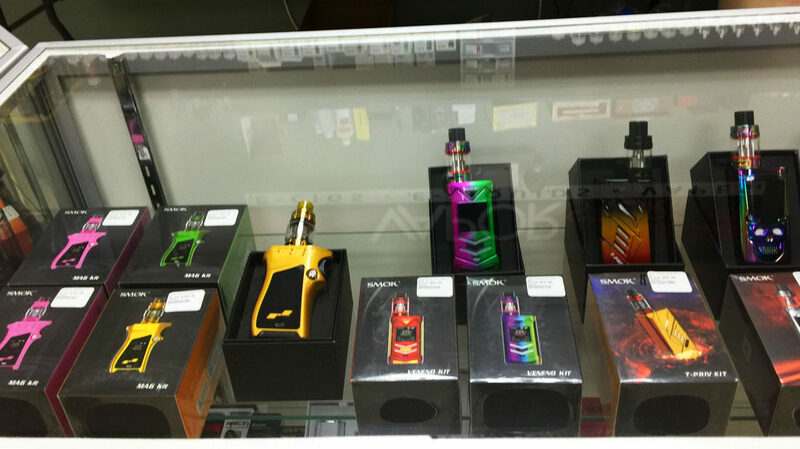 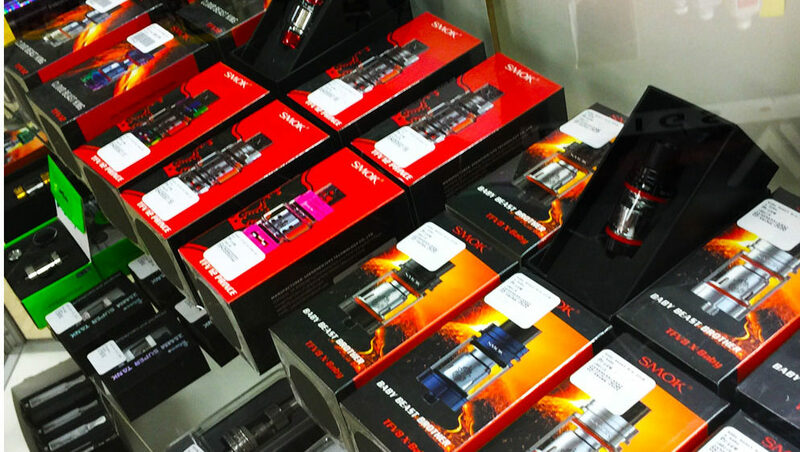 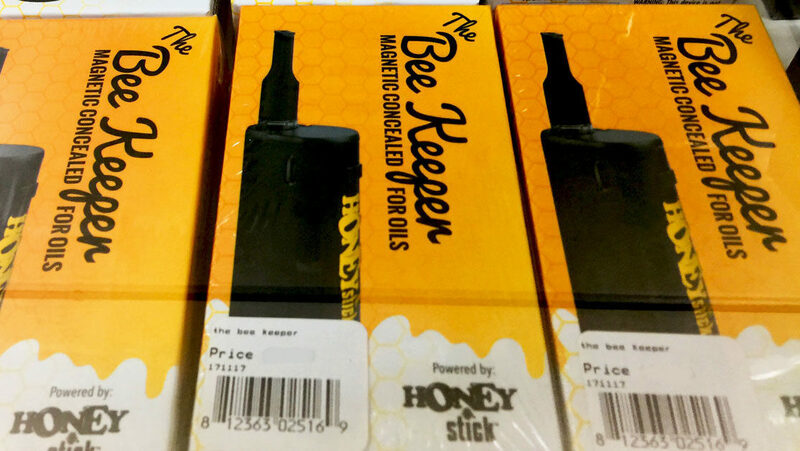 Additional Products Include a Large Selection of Vapor Products & Accessories . 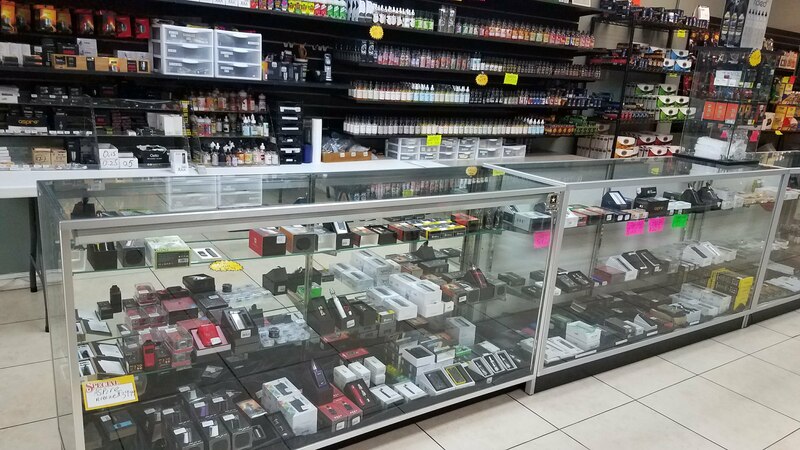 This Store Has a Very Large Supply of Vapor Products, e-Liquids, & Accessories Plus a Great Selection of Premium Cigars, Lighters, RYO & Pipe All Natural Tobacco, and Accessories.